The parking sector is undergoing constant change, and car park managers and operators require genuine expertise in the field. With its extensive experience and strong online presence in the parking sector, Paris France Parking is a true expert in the field, with a network of partnerships built over many years with a range of businesses and organisations in the sector. Our aim is to make our car parks as profitable as possible, while cementing our position as a key player in urban transport. We are able to tailor our services to the specific needs and requirements of your site and conduct a detailed, targeted study to ensure we provide you with the best solution. Paris France Parking also boasts expertise in the latest parking technologies, allowing us to continue offering our customers innovative new services. Paris France Parking is also able to manage all parking spaces belonging to private investment consortia. Paris France Parking can help you to boost your car park occupancy rate by listing your car park in our central booking system via our partnerships with online providers. Are you a private investor looking to invest or delegate management of your car park? 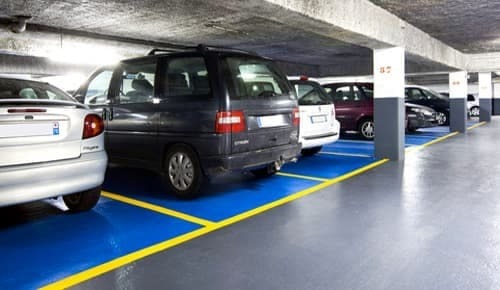 Paris France Parking is an experienced car park operator that offers a range of services. Find out about our services on our partners and recruitment page.